In Honolulu, today’s average price is $2.77, which is six cents higher than last Thursday, one cent less than on this date last month and 14 cents higher than last year. The Hilo average price is $2.84, which is six cents higher than last Thursday, the same price on this date last month and 21 cents higher than on this date a year ago. Wailuku’s average is $3.31, which is two cents higher than last Thursday, the same price on this date last month and two cents higher on this date a year ago. 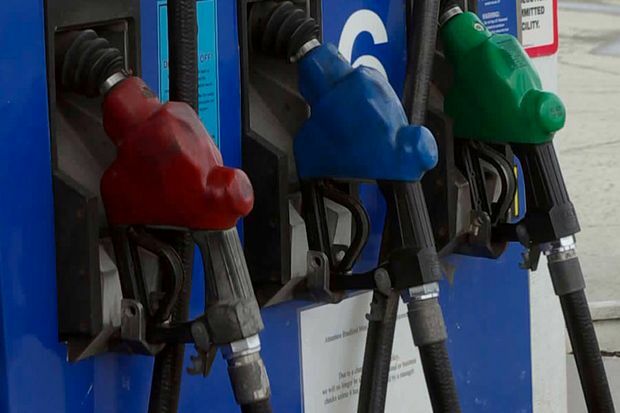 “Some of this price increase could be the result of the recent oil price increases. Prices in a number of states increased in recent days. States in the West Coast region continue to post some of the nation’s highest averages at the pump,” said AAA Hawaii General Manager Liane Sumida. “A snapshot of the highest average prices in the West include: Hawaii at $2.89, California at $2.66, Washington at $2.59 and Alaska at $2.62,” she added.